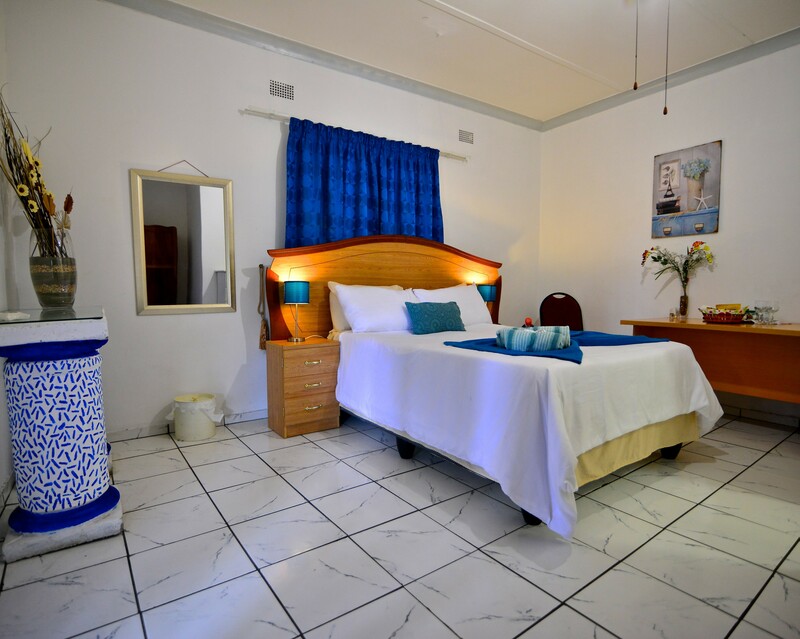 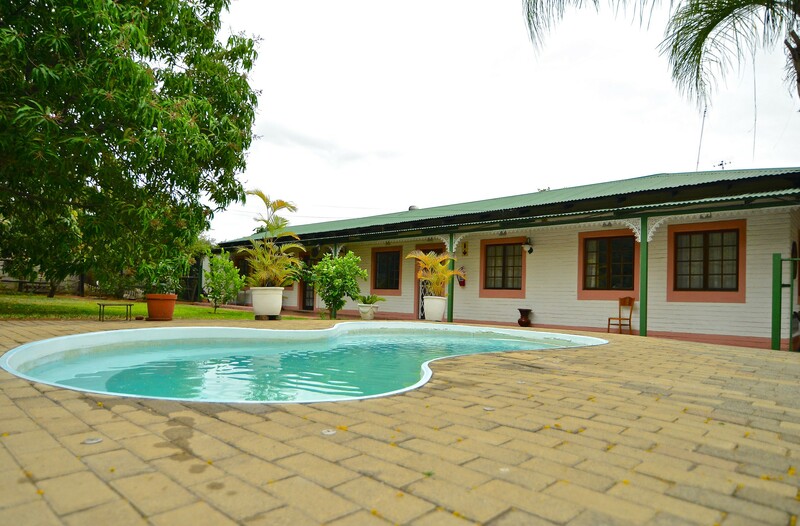 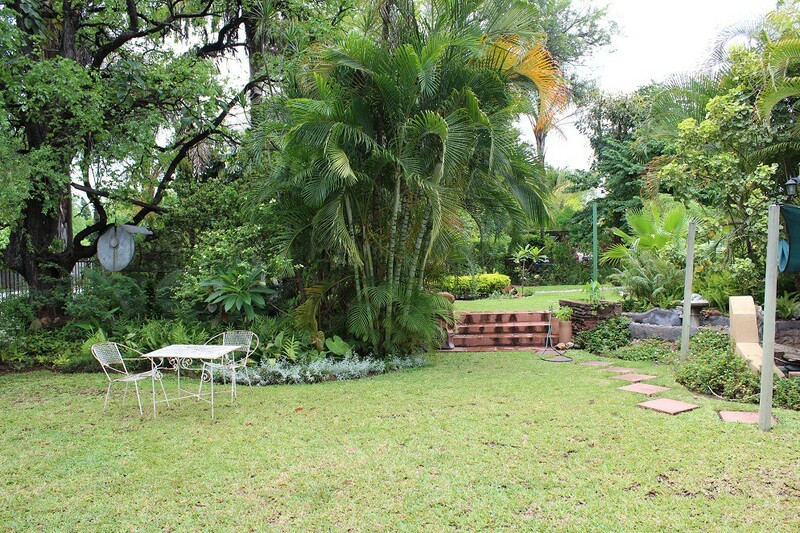 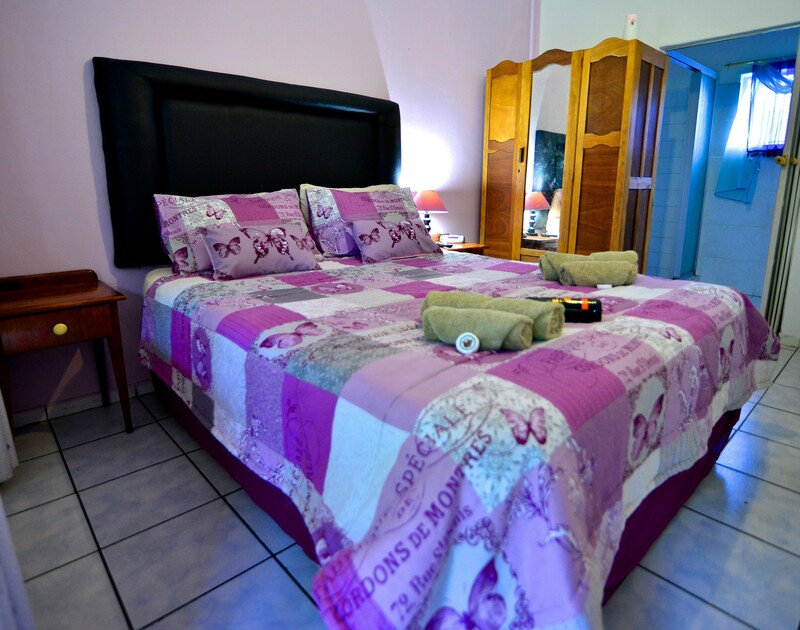 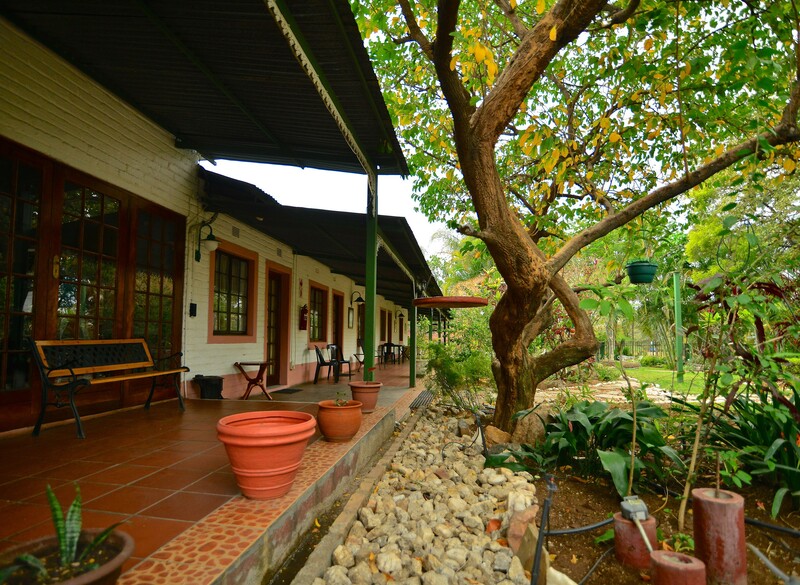 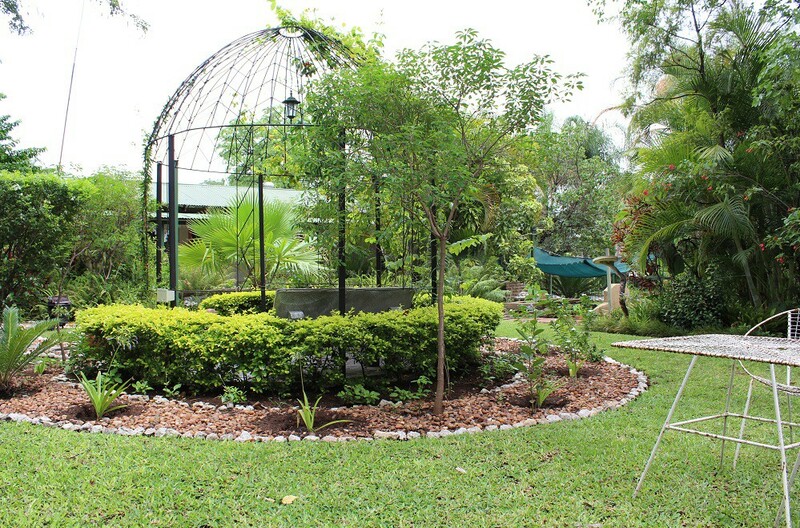 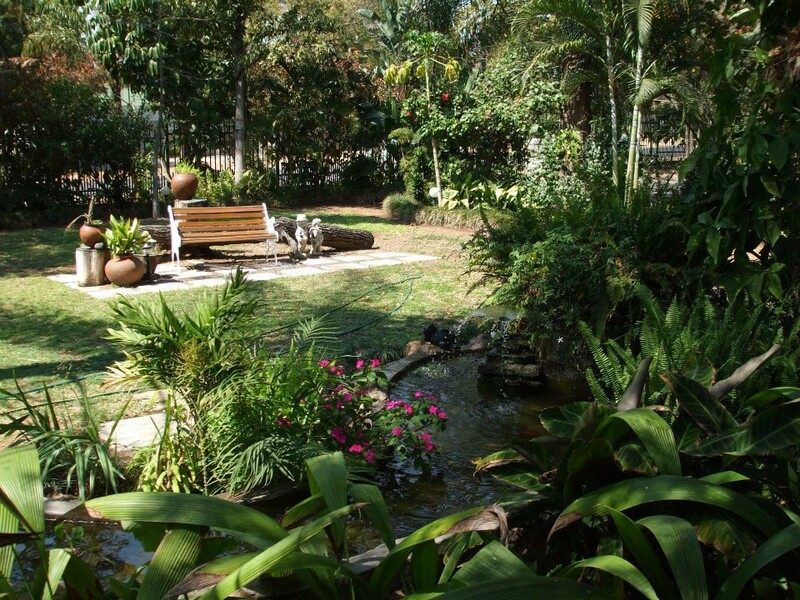 This beautiful guest house features lush beautiful gardens with comfortable stylish rooms. 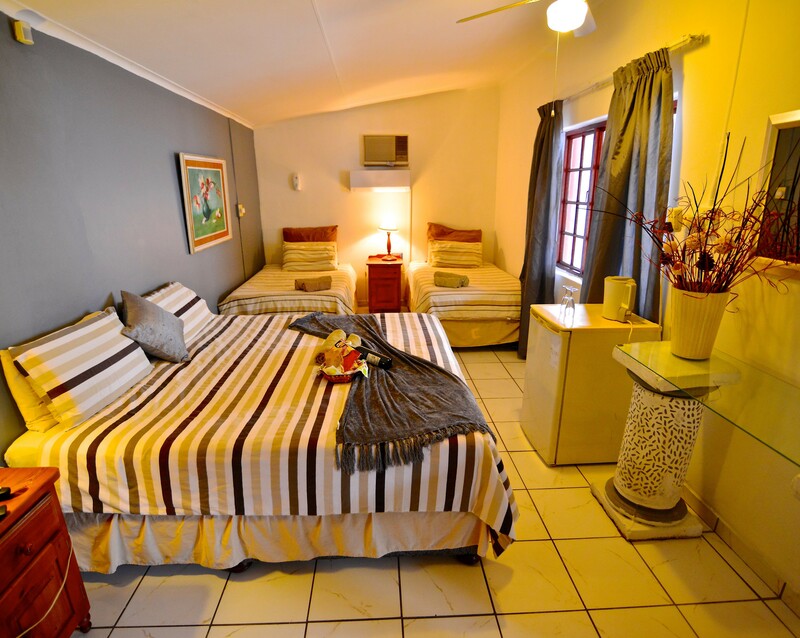 Just 1km from the Kruger National Park, a town favourite for all wildlife lovers. 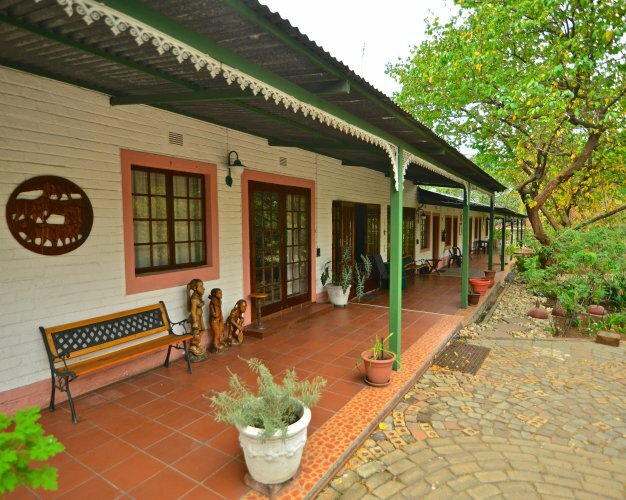 This beautiful guesthouse is situated in part of the well-known Valley of the Olifants, with its wildlife and unique African ambiance. 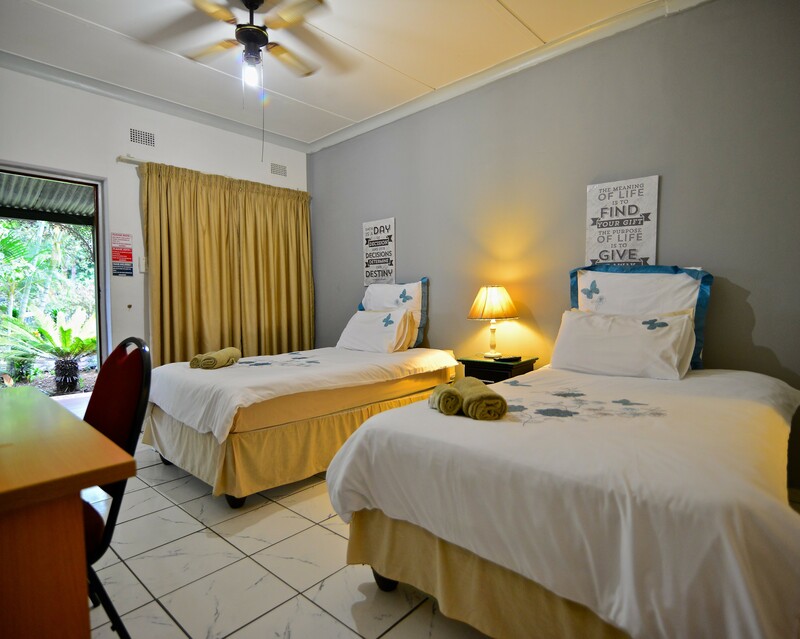 At a short 1 km drive from the Phalaborwa gate into the renown Kruger National Park. 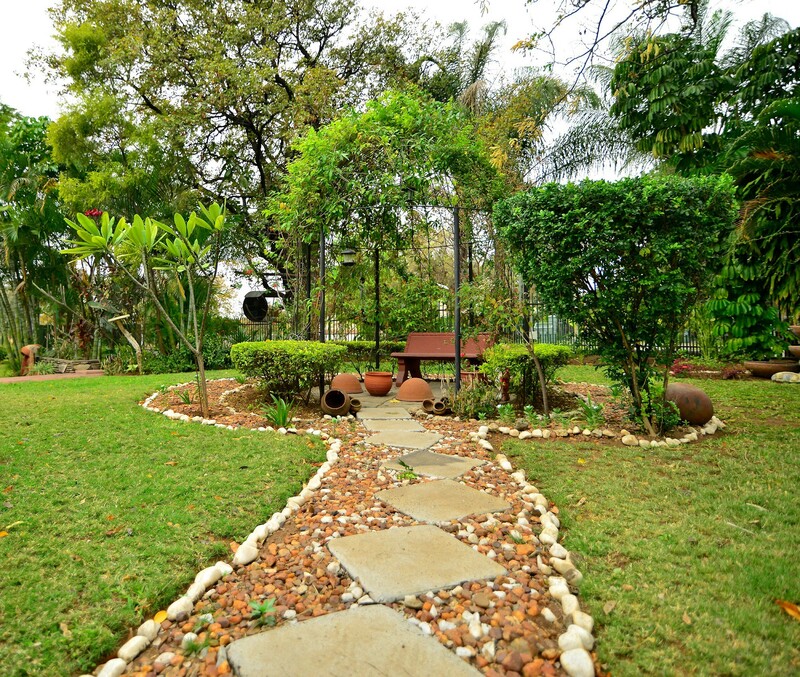 Peaceful, serene and relaxation is what every guest will experience at Lalamo. 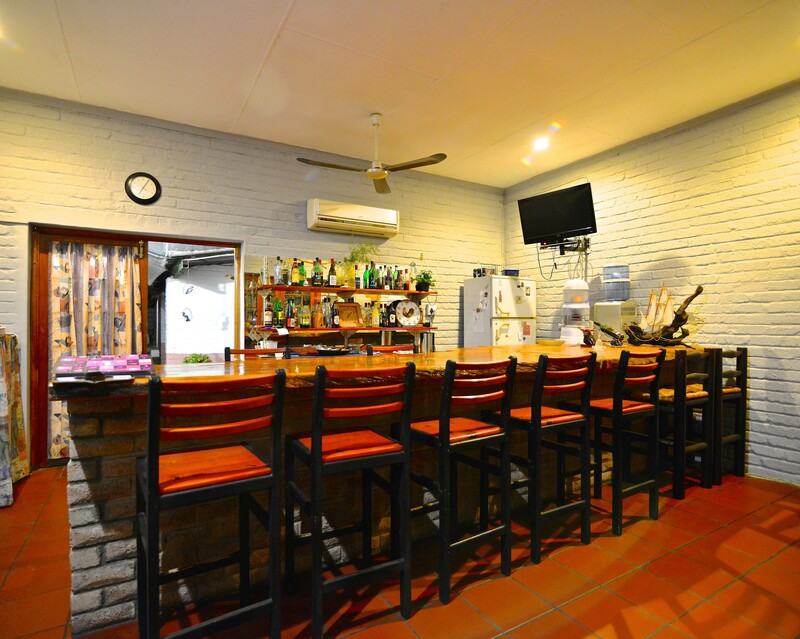 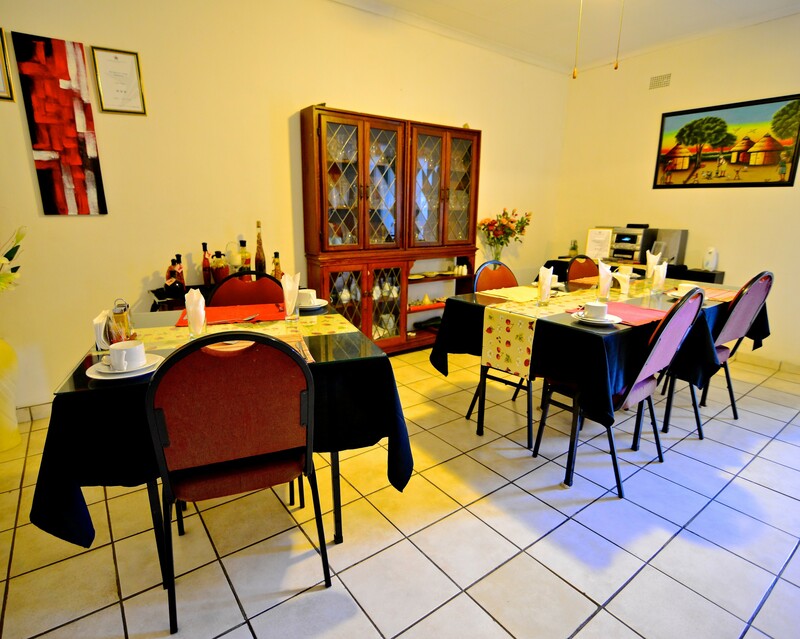 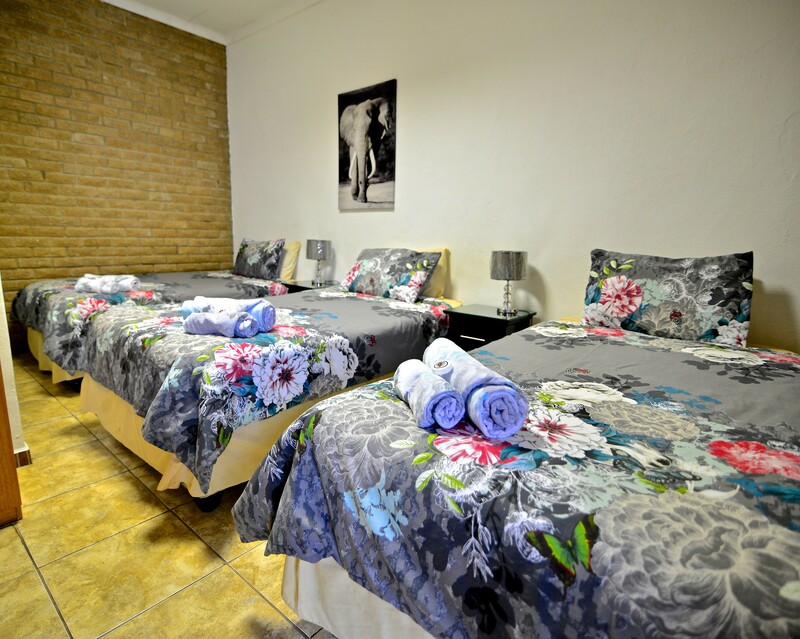 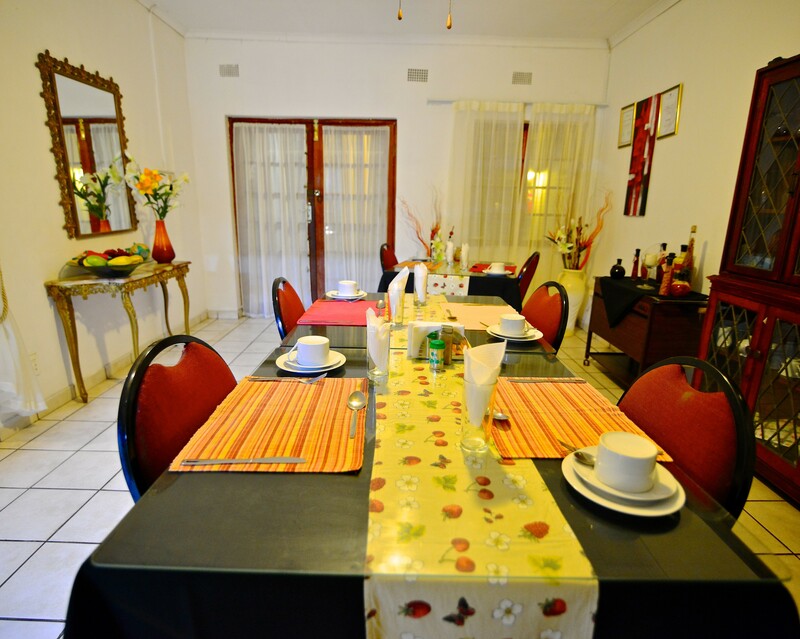 We cater for both leisure and business with Double room, twin rooms and family rooms available.